& you should contact him. 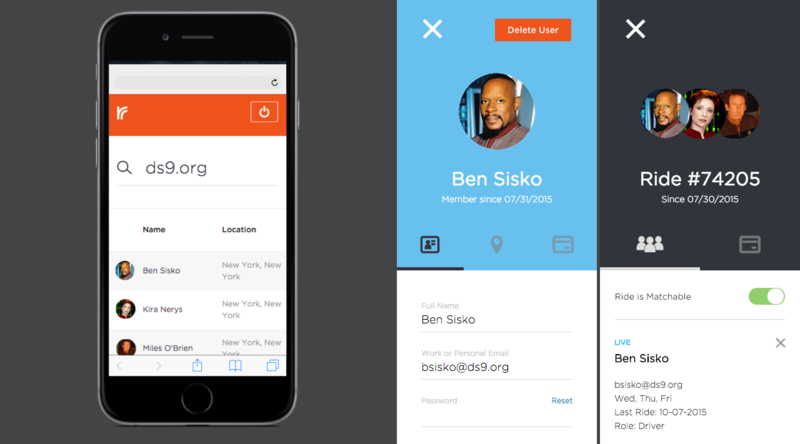 Ride employees support the drivers and passengers using Ride's carpooling apps with the web app I collaborated on. 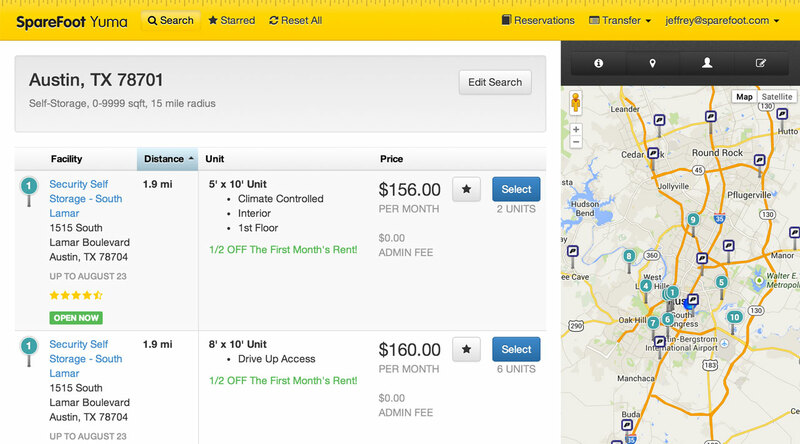 When storage facilities need to create their SpareFoot listings or report on move-ins, they do it in the MySpareFoot web app. 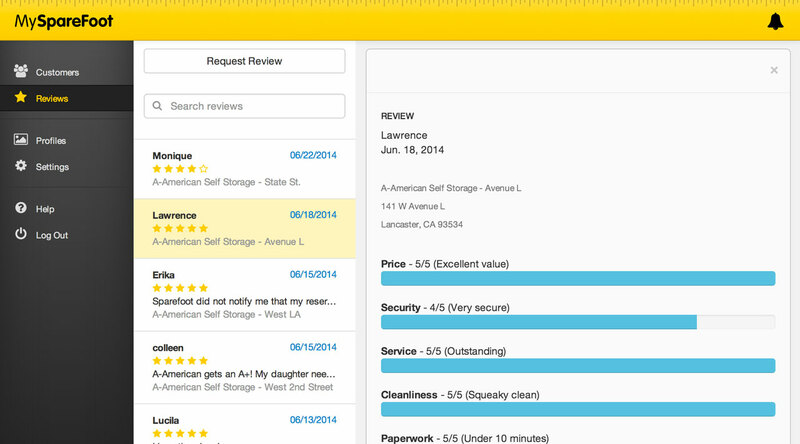 SpareFoot's customer experience team is the best performing call center in the storage industry. 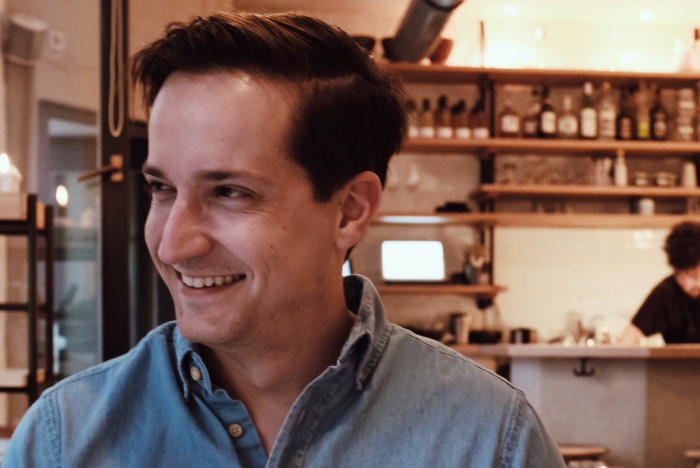 Their secret: the tool I designed and built for them. 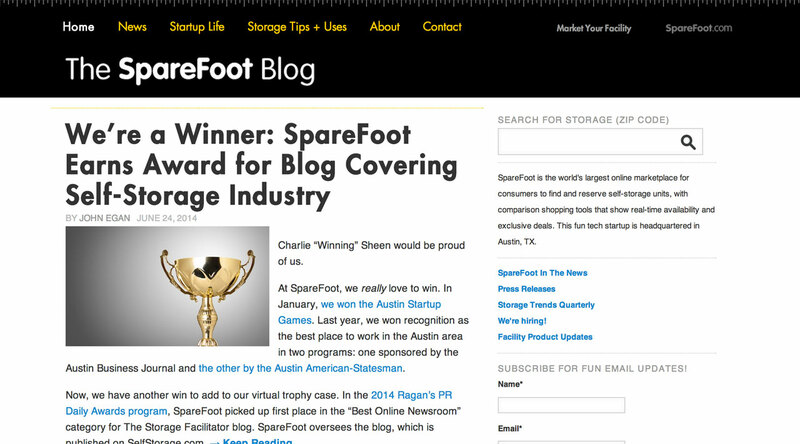 One of the many blogs run by SpareFoot's award-winning editorial team. Custom responsive WordPress template. 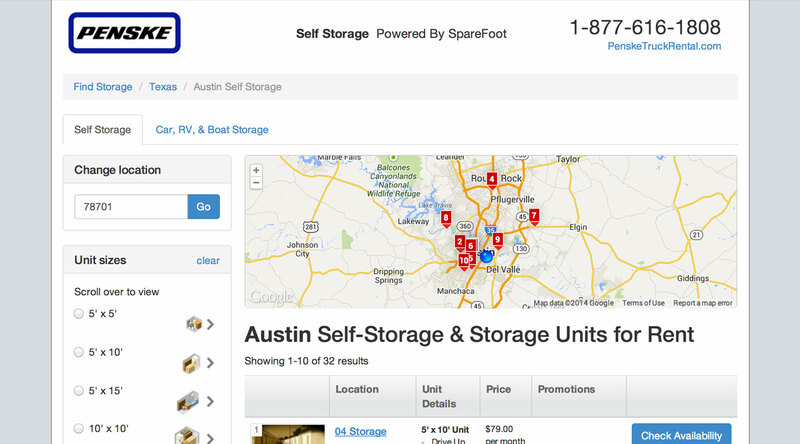 Dozens of moving, real estate, and storage brands serve up SpareFoot search results through cobranded websites. I created a way to very quickly create and customize new cobrands with a few lines of HTML and CSS. 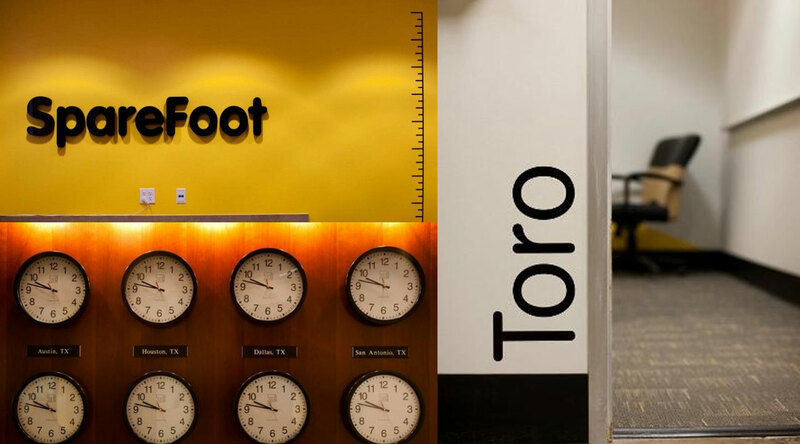 The identity I created for SpareFoot is now iconic in the Austin startup community. If you're going to spend hours every day in an office, it better look good.